Today I’m going to review the apps which I’ve found, really help me to be extremely productive. If I happen to miss a tool/app you just love, please tell me about it in the comments. I’m always looking for that next great tool and if I love it, I’ll add it to my list! 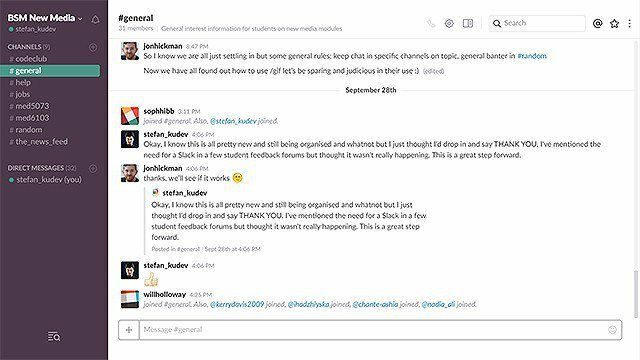 A favorite among our groovyPost team, Slack is a fantastic tool for collaborating and completing teamwork projects. With the ability to join multiple teams and have dedicated channels for each topic, Slack really puts you in the mood for work. With a wide variety of integrations available, you can tie Slack to various services to make it your all-in-one for the majority of your workflow. Even if you don’t do a lot of group projects, it can still be useful to set up your own Slack workspace. You can use different channels to store links, notes, and other various messages. Best of all, you can still integrated third-party services to make everything work together like magic. I use my personal slack workspace to follow multiple RSS feeds and star important news items. Slack is available for Windows, macOS, Android and iOS. Notebooks are a great way to jot down some quick information fired your way, but what if you forgot your notebook at home? Even worse, what if you forget the information by the time you find your pen? Taking notes manually is becoming increasingly outdated. Luckily, apps like Google Keep take the hassle out of taking notes. For me, this is the perfect mix of simplicity and a good set of features. You can change the color of your notes, add labels, add images, create lists, and even share notes with other users. All of this in an easy to use interface designed to make note taking as quick as possible. You can even set reminders on certain notes to make sure you don’t forget about them. 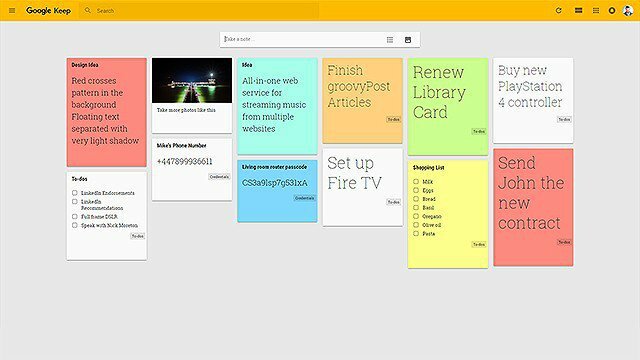 Google Keep is available on the web, for Android, and iOS. You can also download a Chrome extension to easily make notes from anywhere on the web. As I mentioned in my groovyPost on tips to be a productive university student, I felt reborn when I started using Google Inbox. 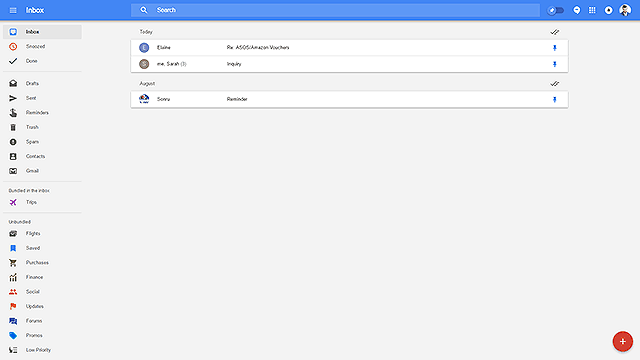 Brian did a nice write-up on Google Inbox which I highly recommend you review if you’ve not yet played with it. Simple, clean interface, allowing you to quickly dismiss conversations you’re finished with as “Done”. Similar to Keep (and Google services in general), you can schedule reminders to get notified at an exact time and date. And to further make your productive, Inbox allows you to pin important emails so that they always stay on top. If you have a Gmail account you already have Inbox – just visit inbox.google.com to get started. For mobile devices, you’ll need to download the separate Android or iOS app. Even if you aren’t up to your neck in local files across multiple devices, cloud storage still comes in handy for syncing photos and other files between your various devices. After evaluating everything out there, I recommend OneDrive. 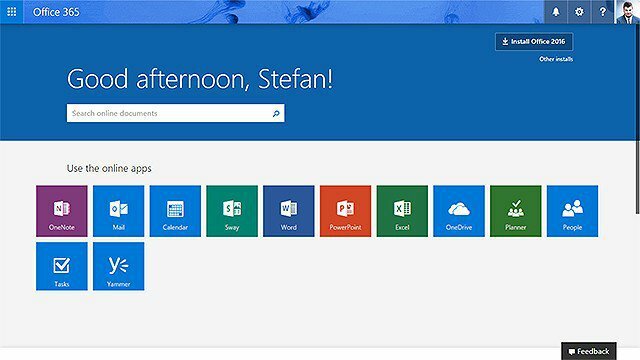 Microsoft has been making strides with its online Office products including OneDrive and what I can say, I just love it. Whether you go for OneDrive or any of its competitors, a cloud storage service can come in handy in many situations. It makes sharing large files easier, and it also removes the hassle of using USB Cables or Flash Drives when transferring files between devices. I know what you’re thinking. Is another social network really going to make you more productive? But hold your thoughts right there – LinkedIn isn’t just your regular social network. While you might not get a job through LinkedIn, it’s a great tool to use as an All-In-One CV. If your skills and employment history span across multiple fields and positions, LinkedIn is a great place to put all of those together. Local employers may then seek out talent based on keywords and previous positions. Additionally, if you’re applying for a new job you can quickly create a custom-tailored CV out of select relevant bits from your LinkedIn profile. I’ve heard a lot of criticism from people claiming that LinkedIn is a waste of time and it never really landed anyone a proper job. But statistics show that over 90% of recruiters will look at your LinkedIn profile, among other social networks. Additionally, you’re unlikely to get a job if you rely on LinkedIn as your only source of communication with potential employers. It’s more about using it as one of the many tools in your array that showcases your employment history and skills. 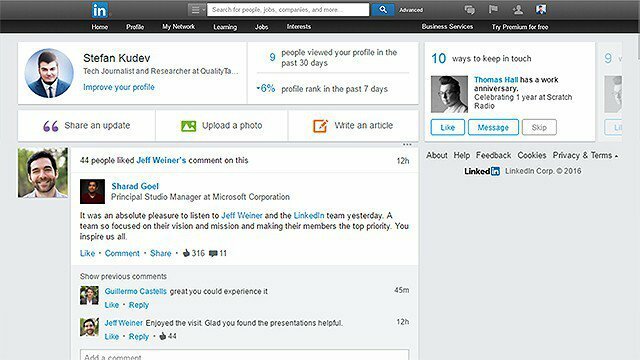 LinkedIn can be accessed via the web and also features mobile apps for Android and iOS. The modern web is full of countless distractions. A few seconds of mind wandering can easily turn into hours of scrolling through Facebook. 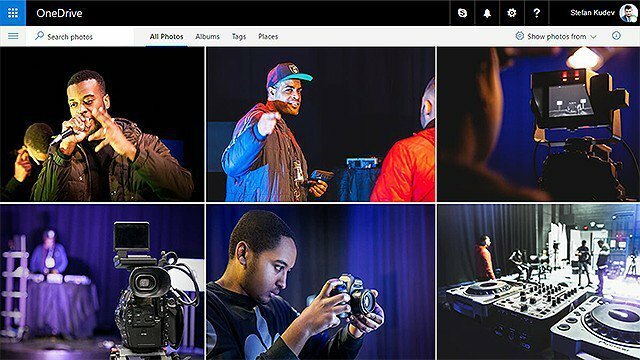 Luckily, StayFocusd is available on the Chrome Web Store. And for the shameless procrastinator, web devs also offer some more… erm… aggressive alternatives. As I’ve mentioned in the previous article from this series, having a tidy calendar is the best thing you can do to remedy procrastination and increase productivity. A physical calendar book, however, is a bit of an outdated solution. My personal weapon of choice is Google Calendar. You can go with pretty much any Calendar app available. 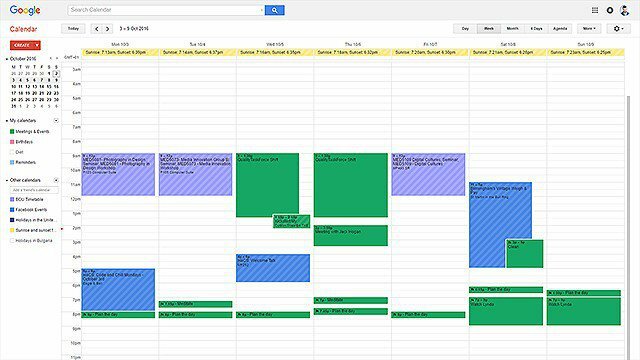 Key features you want to look out for are adding a calendar, from URLs, viewing multiple calendars at once, and being able to switch between different views. 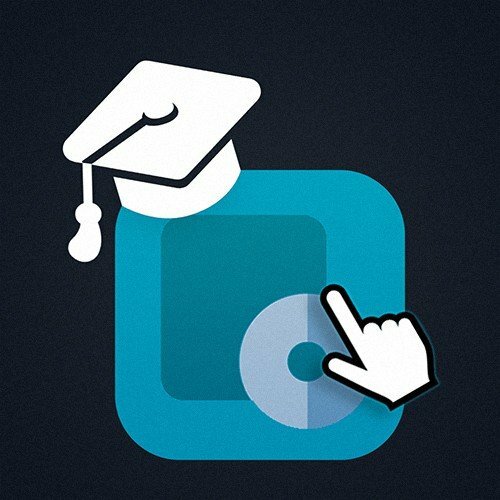 A lot of Colleges have now started offering Office 365 subscriptions as part of the course, but it’s surprising how underused these powerful tools can be. Whether Office comes bundled with your college e-mail or not, its tools can be invaluable for getting work done. With an increasing focus on collaboration and sharing, Microsoft’s Office has easily become the standard for doing some productive office work. From adding Excel tables directly into Word to easily saving documents directly to OneDrive, Office apps work well together. You can get check out the available Office 365 subscriptions here.